Attention die-hard movie fanatics: this one’s for you! 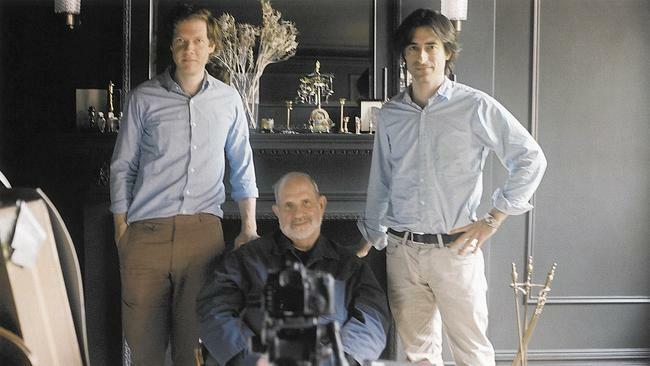 Brian De Palma, the wickedly-inspired director of Carrie, Scarface, Dressed to Kill, and many other masterpieces, sits down with Noah Baumbach and Jake Paltrow to candidly discuss his entire career in cinema. This is De Palma unfiltered and totally off-the- cuff. 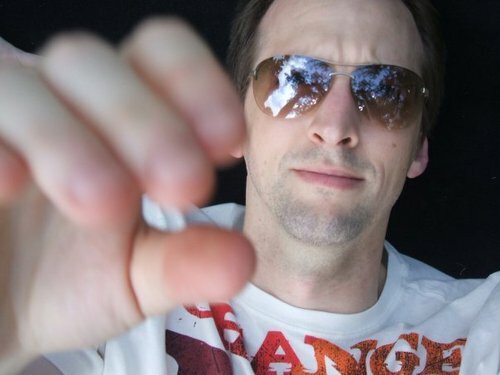 Showcased with tons of clips from both his own movies as well as those that shaped his artistic vision, the documentary serves as the definitive checklist of must-see films from this surprisingly under-celebrated auteur.